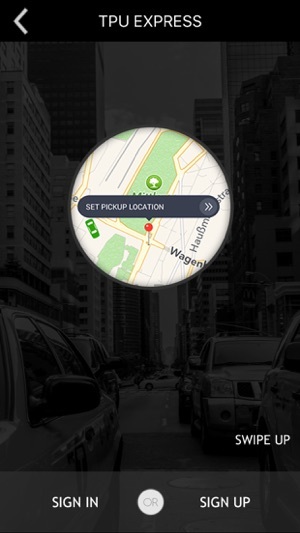 We are a Technology Company that allow Passengers to Request or Schedule a ride instantly. 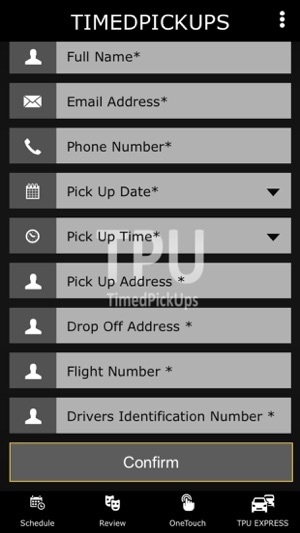 If you like a Driver and will like to ride with the person again you can use the Drivers *Driver Identification Number* (DIN) to favorite the driver for pickup in any part of the world available. 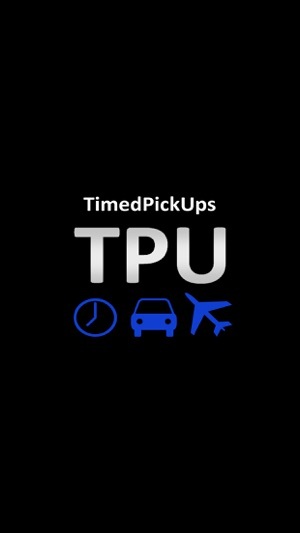 If the driver is not available, we find the closest Driver that is near by available for your Scheduled TPU or OnDemand Request. It’s a bit cheaper because there is no booking fee. 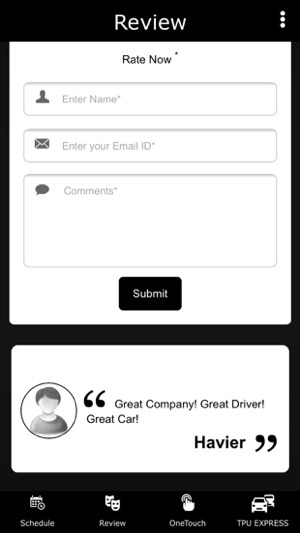 You can also reschedule the same driver if you like. Also, drivers get to keep 100% of their earnings as opposed to just 40%. Why support the big U with its questionable practices when you can support a great startup with a better business model that truly deserves a chance! This was a great experience. I would recommend this service to anybody. Such a nice experience with a patient and sweet driver. Look forward to using this service in the future. We appreciate your kind words. 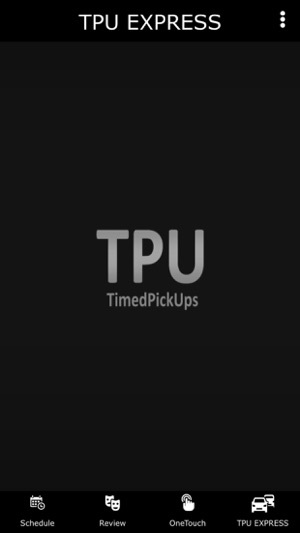 Thank you for using TimedPickups.